Overnight, the FOMC’s March meeting rattled markets and points to worrying signs for the global economic outlook which will have ramifications for our own outlook. The Fed decided to hold the Fed Funds rate within the target band of 2.25%-2.50% as was widely expected. However the major downward shift in the the dot plots, with members now projecting no rate hikes for 2019 and only one next year was a little more surprising. Adding to increasingly dovish stance, the Fed has indicated that it will slow its’ balance sheet normalisation, planning to end it in September this year. The Fed’s dovish triggered a sharp response across many markets. The major US equity indices initially jumped in response, as did US 10 year bond prices while the USD was on the back foot. However, many of these market movements were reversed once people understood the broader implications of the more dovish stance. However bonds held their gains and are on the verge of breaking out would send bond yields tumbling. Its worrying that, despite strong employment figures for the past 3 months, Fed Chair Powell is starting to walk back from normalising monetary policy settings. 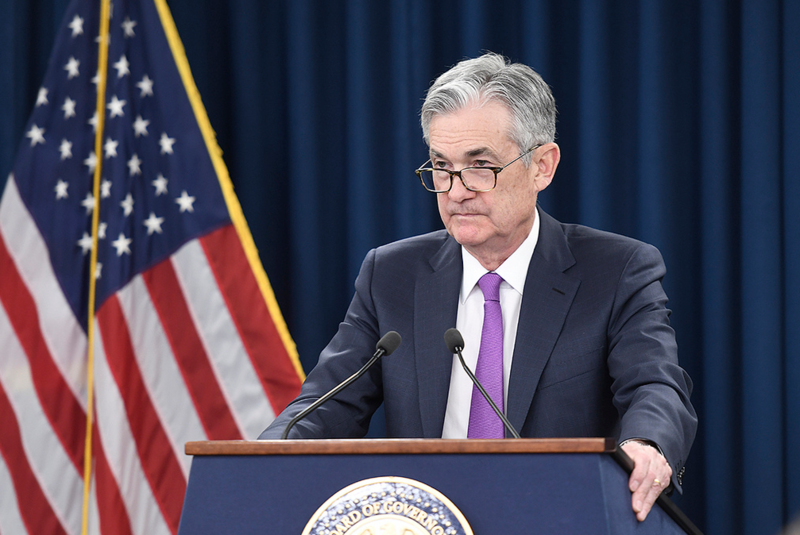 It seems that the FOMC are reluctant to continue tightening policy because they are significantly concerned about the growth outlook for the US economy, rising geopolitical tensions and slowing global growth. Importantly, the Fed’s new stance could have worrying consequences for the Australian economy. The more dovish stance from the Fed, falling in line with other central banks globally, has impactions for policy divergence with the RBA, that had helped keep the AUD lower as yield differentials may not widen as far as had been expected. The key to the domestic outlook is still centred around employment outcomes, which we get an update on later today. However shifting sands offshore and a deteriorating global outlook only add to the downside risks for the RBA’s expectations and outlook for monetary policy.